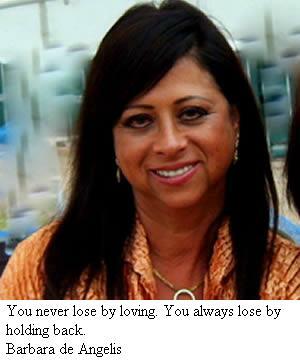 Barbara de Angelis is an American relationship consultant, lecturer and author. Here I have compiled down some of the best Barbara de Angelis quotes. Hope you like this quote collection and learn something new here.